Calming magic mist for both adults and kids. Lavender’s calming effect and neutral pH are second to none. It’s suitable for all skin types. 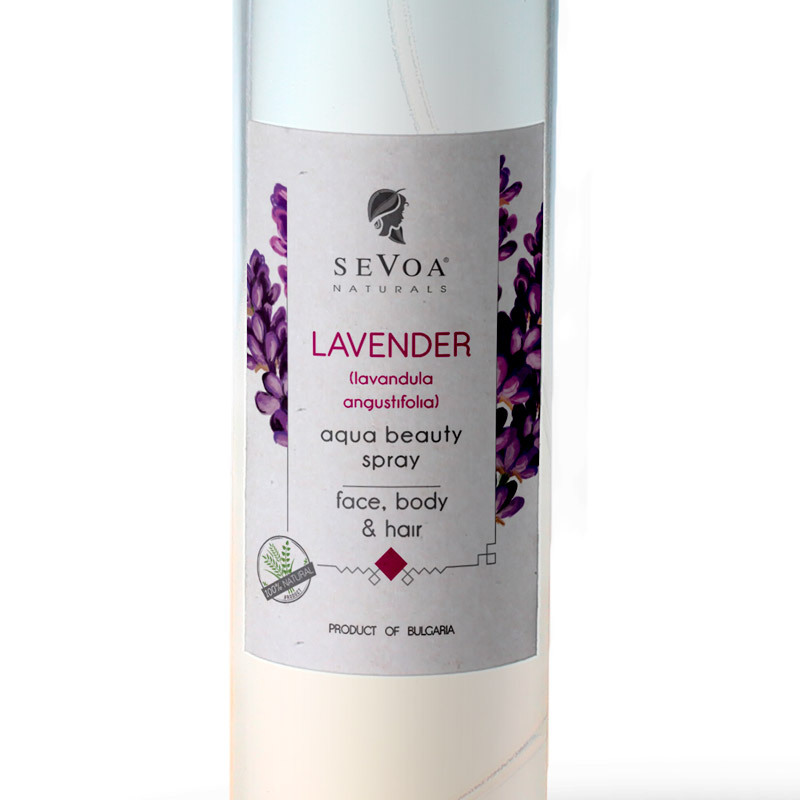 Ingredients (INCI): Purely spring water distilled Lavender blossom. All produced by us. Surely, without any additives. During this season the lavender water is the only floral water we offer. It is not produced by Us but instead by our partners who maintain its high quality.